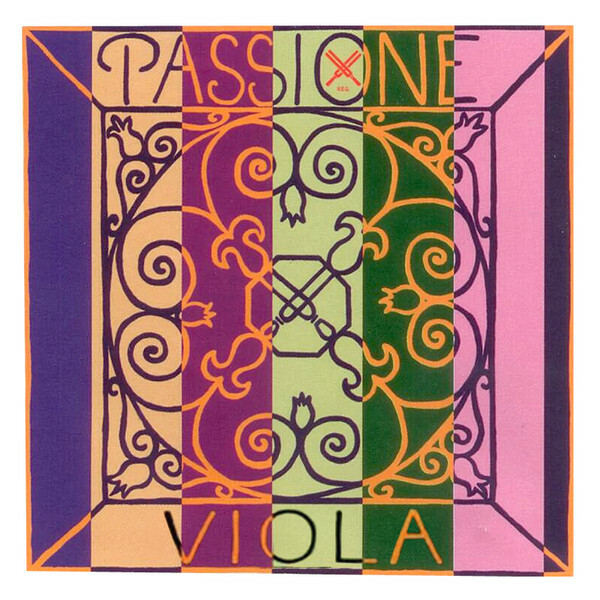 The Pirastro 322121 Passione Viola A String produces a complex sound for the advanced musician. The steel core has a warm sound with clarity and bright projection. The chrome steel winding adds a comfortable feel and balances your high frequencies. The medium gauge tension provides a key balance between versatility and playability. This A string has a removable ball tailpiece end and is designed for full size violas.